Vincent Liu, E.I.T. / C.E.T. Vincent started with Invistec as a Field Operations Manager in 2013, training the Invistec field crews and coordinating projects on site. Today, as a Project Manager at Invistec, Vincent oversees all aspects of Invistec’s construction programs, from client and contractor relationships to supervising field operations. Vincent graduated with honours from the Civil Engineering Co-op program at NAIT and his engineering career began with urban land development site construction, however quickly outgrew every position with which he was tasked. 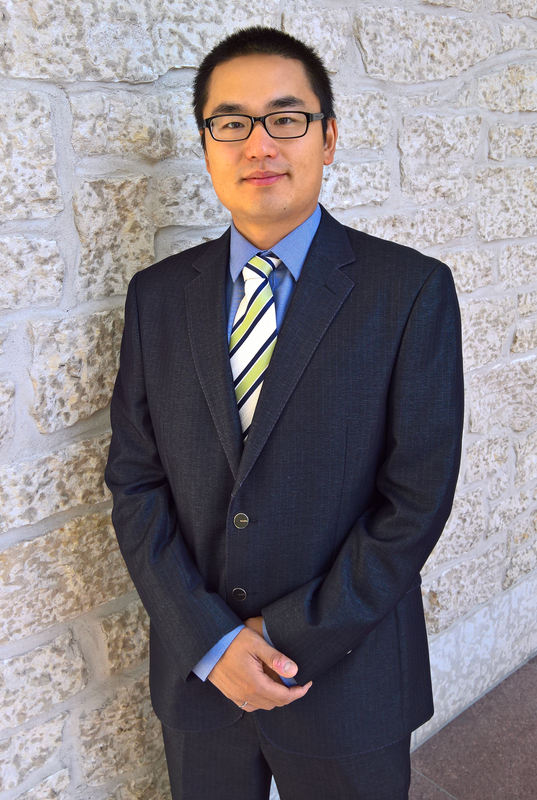 In order to advance his career beyond field work, Vincent returned to the University of Alberta and completed his degree in Civil Engineering, where his rigorous attitude helped him become a member of Golden Key International Honour Society. Vincent prides himself on being a relentless worker, believing that everyone has the potential to achieve their goals by putting in maximum effort. Vincent is recognized as an integral partner in Invistec, being experienced both in the field and the office sides of the construction industry. Vincent believes a successful company must have a strong bond between team members, something he believes will continue to make Invistec a leader in the industry.